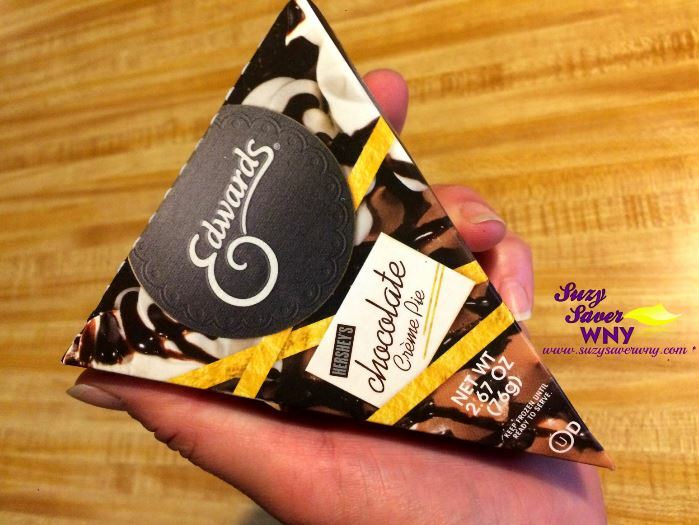 FREE Edward’s Frozen Pie at Dollar Tree! 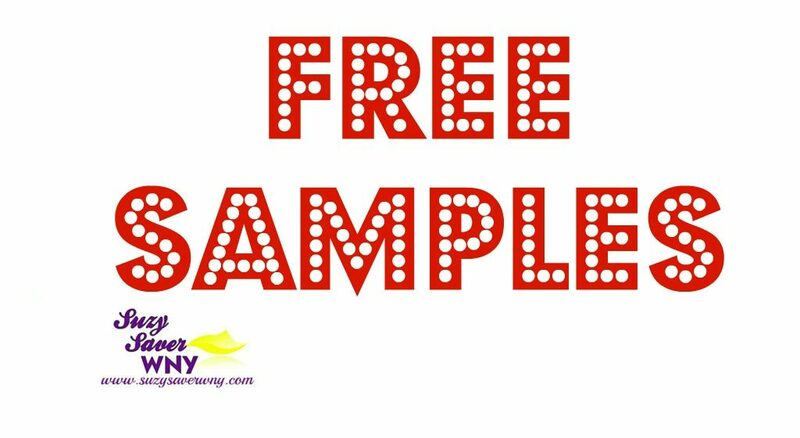 If you’re headed to Dollar Tree, be sure to grab this EASY FREEBIE! = It’s like getting it for FREE Cash Back!